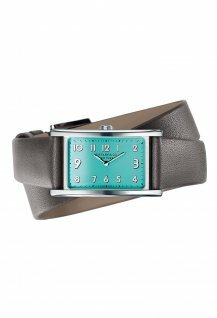 The audacious Tiffany East West® collection welcomes three colourful models. 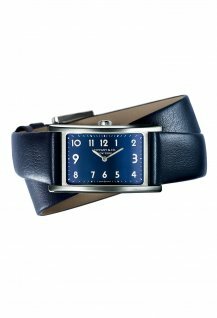 Tiffany East West® is a creative and audacious design that literally turns the rules of watchmaking on their side. 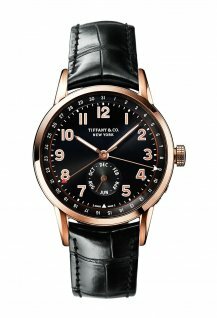 With a dial set horizontally instead of vertically, Tiffany East West™ blends elegance with daring. 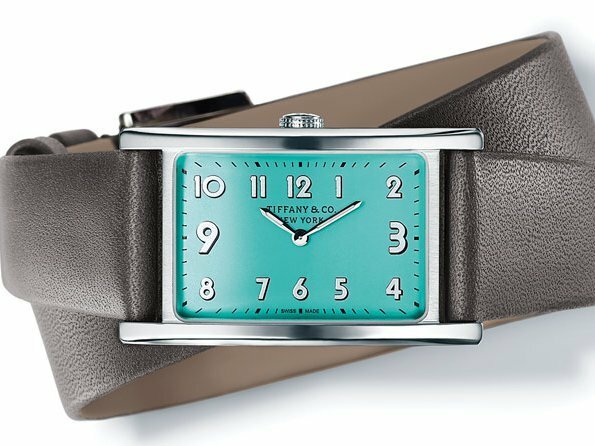 The Tiffany any East West® mini timepiece follows the rectangular lines of the 1940’s Tiffany any travel clock that inspired the collection. 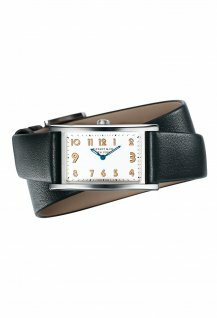 The new 37 x 22 mm stainless steel watchcase comes with a single strap, as well as a double wrap strap and houses a quartz movement. 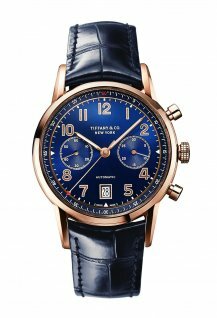 The Tiffany any East West® mini collection will debut in April 2016 in three color combinations: white dial with gold poudré numerals and a black calf strap; blue dial with silver poudré numerals and a blue calf strap; Tiffany any Blue® dial with silver poudré numerals and a gray calf strap.